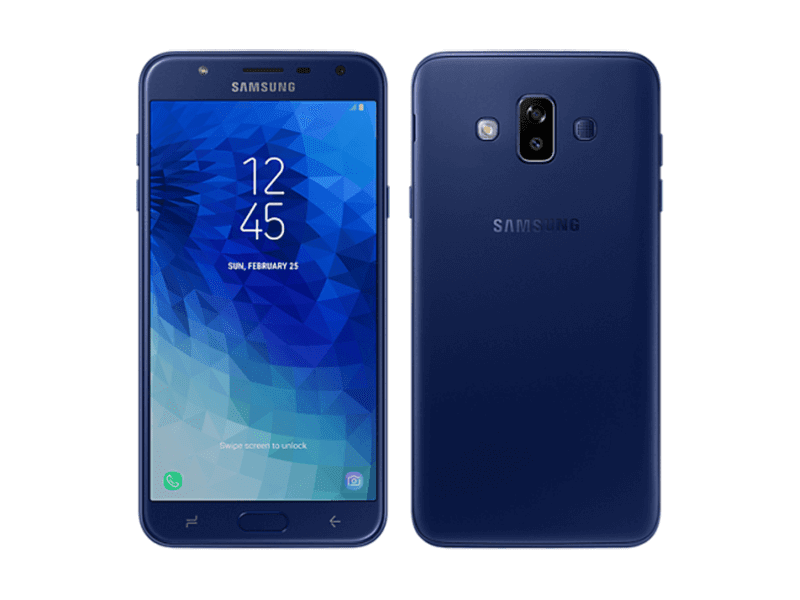 At the online store of MemoXpress, Samsung has silently made the Galaxy J7 Duo available in the Philippines. It's a mid-ranger with dual cameras. The Samsung Galaxy J7 Duo boasts a metal clad body with a 5.5-inch 2.5D curved AMOLED screen on the top. 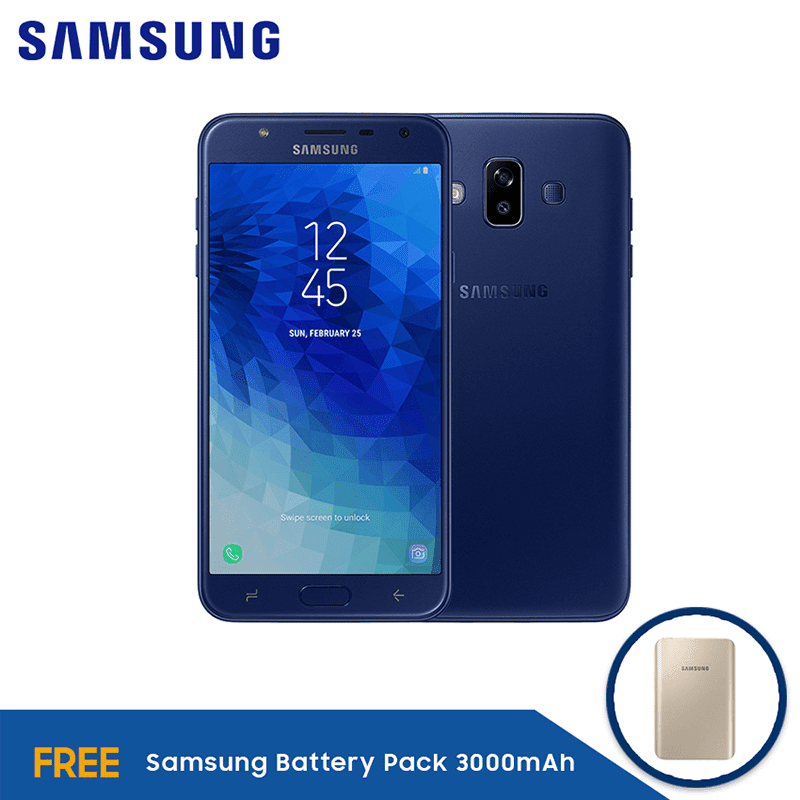 Inside, it is powered with a 1.6GHz octa-core processor paired with 4GB RAM, 32GB expandable storage, and 3,000mAh battery. At the back, it has a 13MP + 5MP cameras with f/1.9 aperture on each lens. It also has AF and LED flash. The secondary sensor is for the Live Focus feature for bokeh effect. You can even edit the shape of background lights depending on the mood you want. 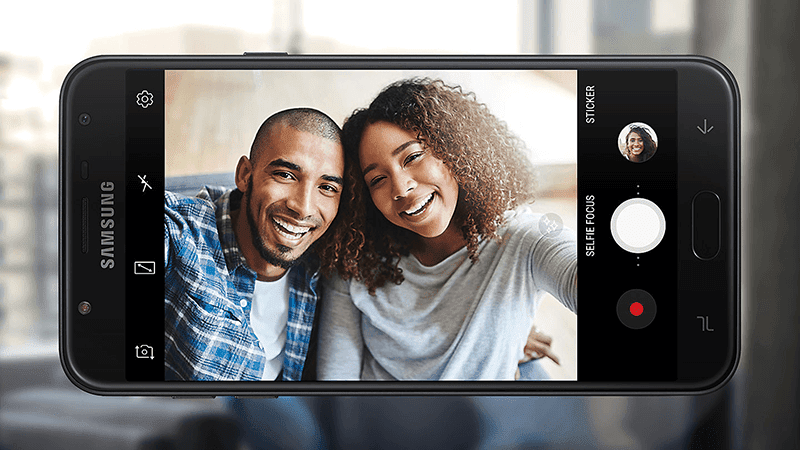 For selfies, it has an 8MP shooter with f/1.9 aperture size and LED flash for lowlight. It is priced at PHP 13,990 at the online store of MemoXpress. It will even come with a FREE 3,000mAh battery pack.